Discover Europe: Explore the countryside or a city? Or attend an event? In 2019, art lovers will really find plenty to do. Here are some suggestions for your trip to Europe. 12 months, 12 tips! In 2019, the Bauhaus, a pioneering force behind a distinctive modern approach to architecture and design, will celebrate the anniversary of its founding. 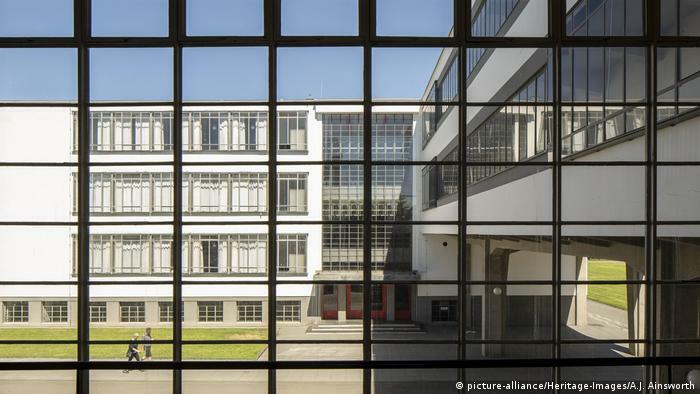 The three leading Bauhaus locations – Weimar, Dessau and Berlin – will host major exhibitions, and new museums will open in Weimar and Dessau. More than 660 events are planned in more than 350 locations throughout Germany. While elsewhere in Europe the carnival drives out the winter, in Menton it’s the color yellow. 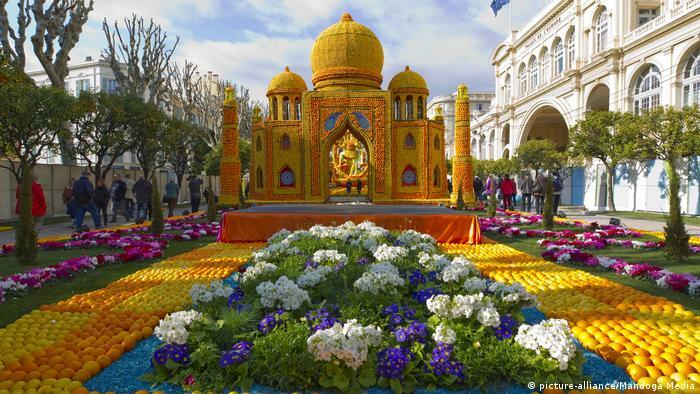 At the Fête du Citron, the town’s gardens are decorated with citrus fruit sculptures. And each year there is a new theme. Festive floats roll down the streets, with lots of music and dancing. A reliable way to kick-start those spring feelings! The festival runs from February 16 to March 3. Matera in southern Italy is a labyrinth of sandstone houses: a 7000-year-old visual delight, and one of the oldest cities in the world. The ancient cave dwellings known as Sassi are unique. They have been UNESCO World Heritage sites since 1993. 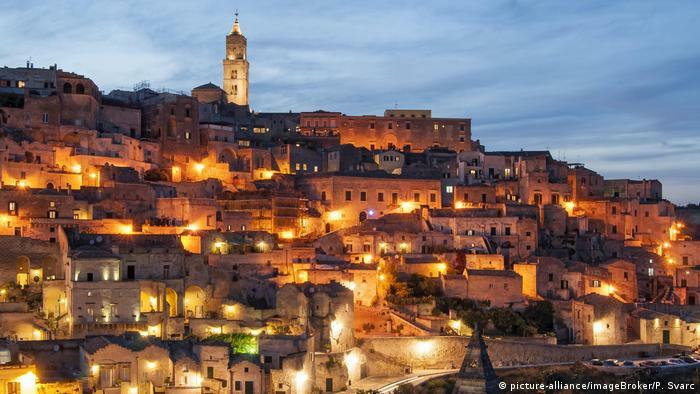 Matera has been designated a European Capital of Culture for 2019 and will celebrate with a program packed with cultural events. 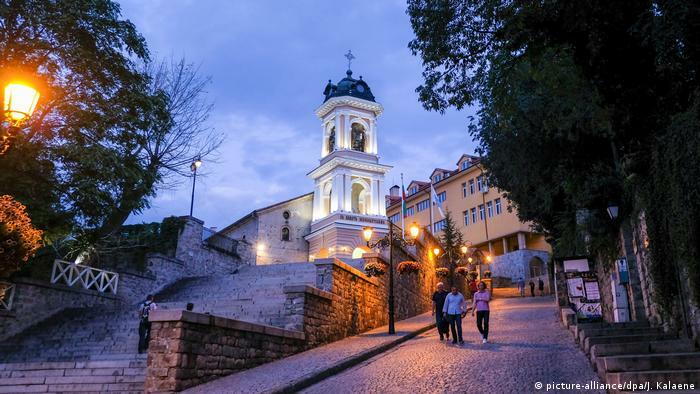 Plovdiv is one of Europe’s still undiscovered gems. Along with Matera, it bears the title of 2019 European Capital of Culture. What Plovdiv has in common with Matera is its immense age – some 6000 years of urban history come together here. Plovdiv’s old town is considered to be the most beautiful in Bulgaria. In 2019, one of the most important museums in Europe will be marking a milestone. 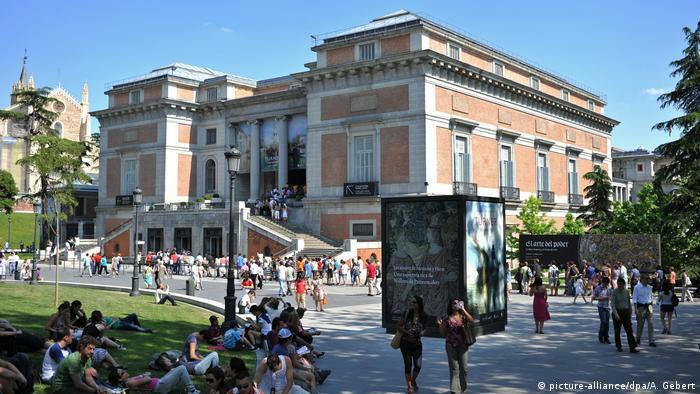 The Prado in Madrid celebrates its 200th anniversary. It houses one of the most important collections of European art dating from the 12th to the 19th century. The bicentenary will be marked by major exhibitions on Velázquez and Goya, among others. A special exhibition on the history of the Prado opens in November. France? Leonardo was Italian, wasn’t he? Yes, but this universal genius died in France – 500 years ago – and his most famous painting, the Mona Lisa, hangs in the Louvre in Paris. That’s where a major Leonardo da Vinci exhibition is being prepared, preferably with all the master’s works. But Italy is still reluctant to lend out the paintings. 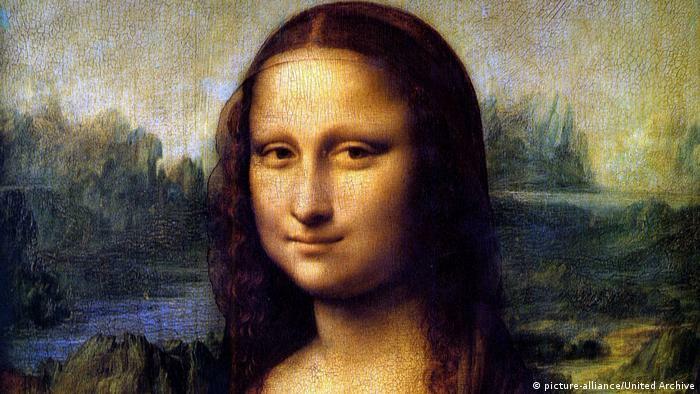 After all, Leonardo was Italian – wasn’t he? In 2019, the Polish city will proudly bear the title “European Capital of Gastronomic Culture.” Its many gourmet restaurants and delicious street food are a constant temptation. 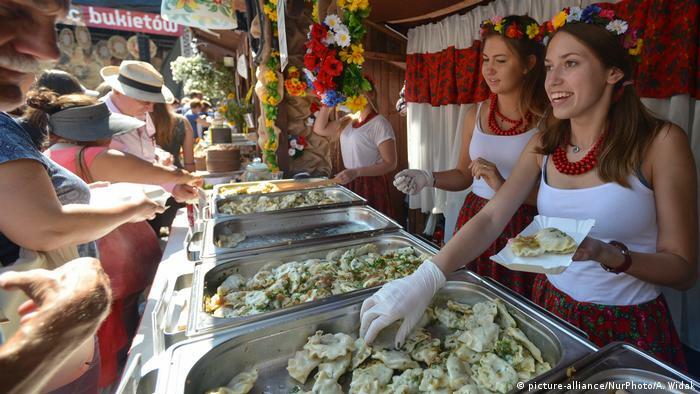 The Pierogi Festival from July 26 – 28 offers a good opportunity to sample the food. Pierogi are filled dumplings and considered a Polish national dish. Giant kites are very impressive when flown over the coastal towns of Europe. If you want a large dose of these colorful objects, many shaped like fantastical creatures, go to a kite festival. There international professionals show off their skills and let their creations dance across the sky in elaborate displays. 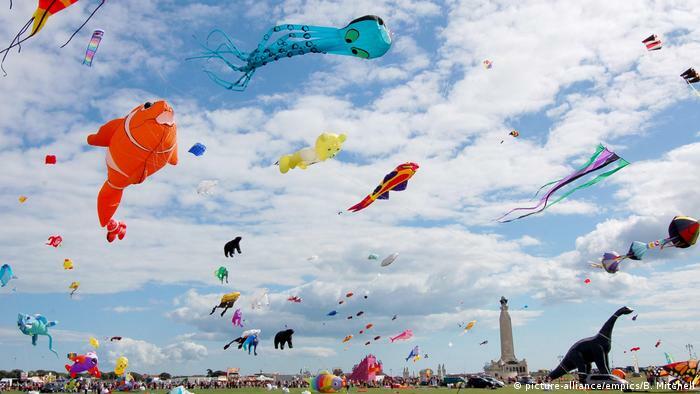 One of the biggest festivals in Europe is in Portsmouth (August 10-11). 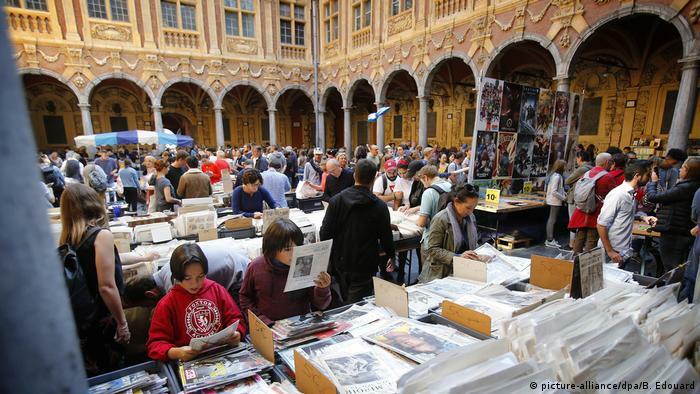 Collectors, antique-lovers and bargain hunters should mark this date in their calendars: every year on the first Sunday in September, a flea market takes place on the streets of Lille – not just any flea market, but the largest in Europe. The wares are spread out over a length of 100 kilometers, and some two million visitors try to make their way through the bustling throngs. A public facelift for an anniversary? That’s what Amsterdam’s Rijksmuseum is offering in the year that marks the 350th anniversary of the great artist’s death on October 4, 1669. 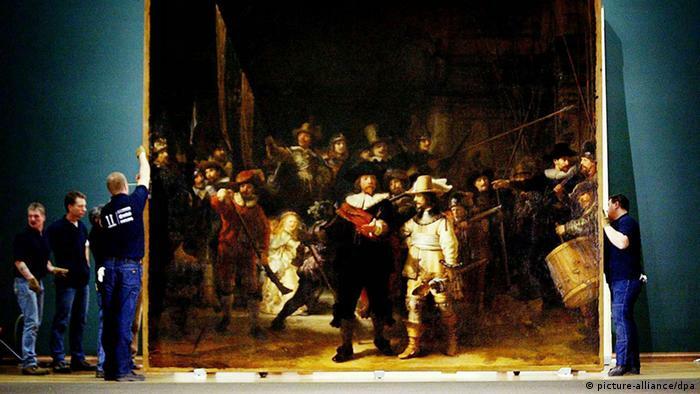 Starting in July, Rembrandt’s most famous painting, “The Night Watch,” will be restored in a glass chamber before the eyes of museum visitors, and the process will be streamed live on the internet. 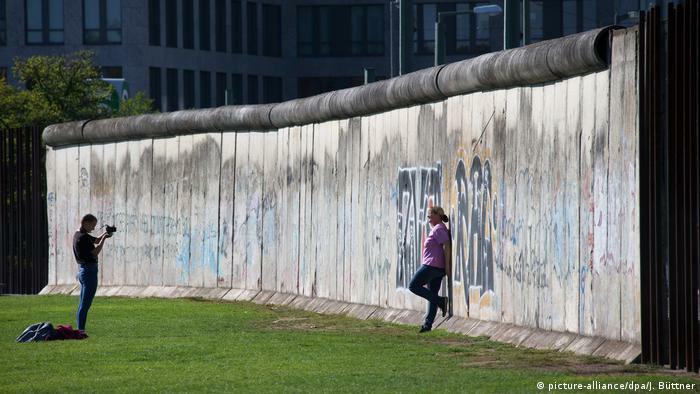 November 9, 2019 marks the 30th anniversary of the fall of the Berlin Wall. Many events in Germany will pay tribute to the occasion. Berlin is planning a “Fête de la Musique.” The former border strip will become a stage for hundreds of concerts and performances for and by everyone, from professionals to amateurs, true to the credo that music knows no borders! Rovaniemi is covered with snow for about six months a year. Snow creates a uniquely peaceful atmosphere so it’s an ideal place for Santa Claus to make his home. 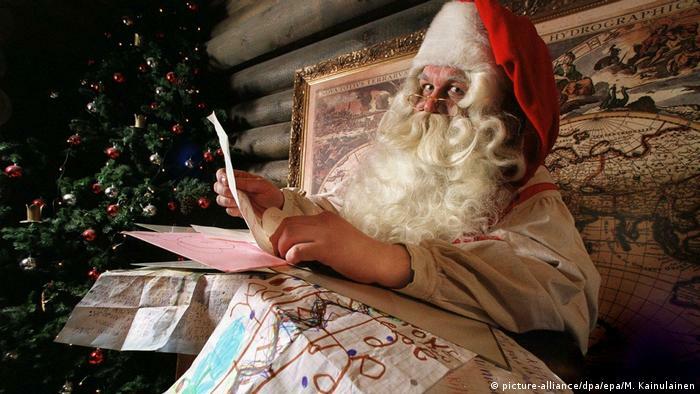 In Santa’s Village you can meet him every day and watch him and his elves at work. If you like, you can even spend the night there. It’s the perfect way to get into the Christmas spirit.